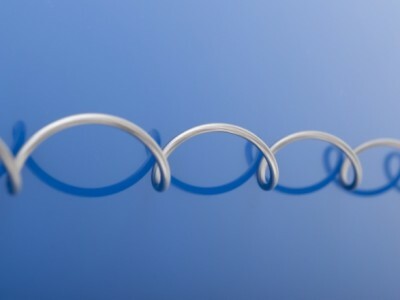 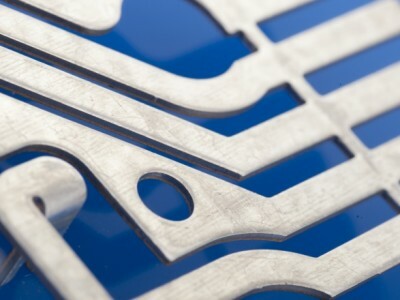 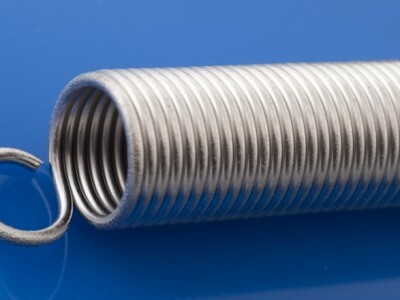 We work very closely with you when it comes to producing torsion springs. 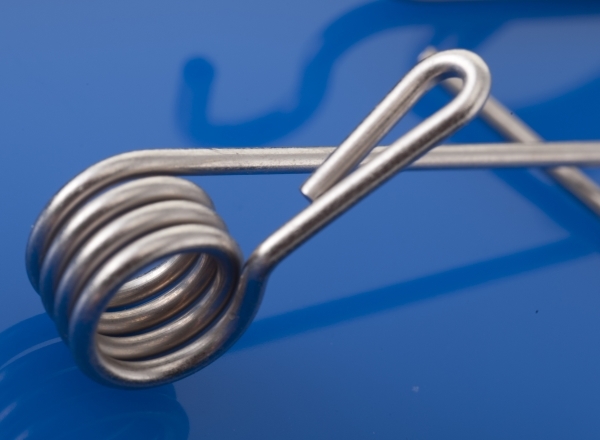 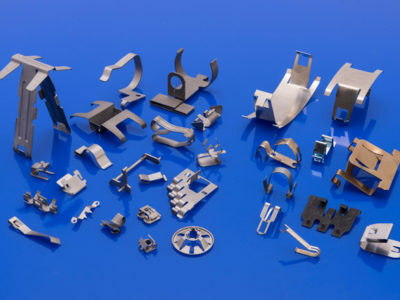 Torsion springs are produced in accordance with your specifications based on drawings, prototypes or sketches. 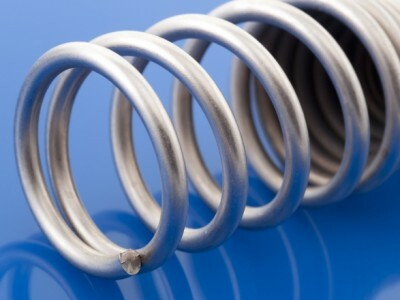 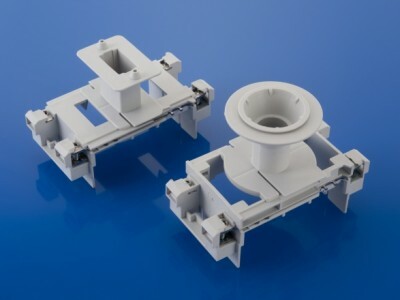 We manage the development process of the spring until it is ready for serial production. 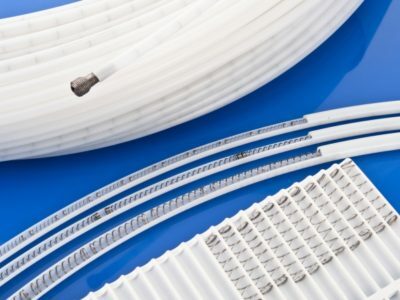 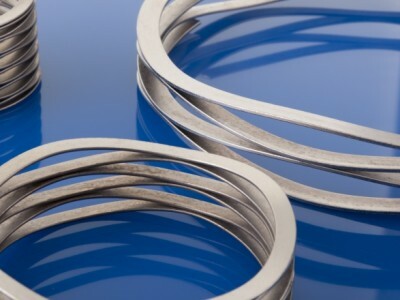 We produce torsion springs with wire diameters of 0.20 to 4.00 mm, with or without torque testing.